What Should You Use Facebook For? Many people are very ready to write off Facebook as a waste of time. “Too many game invitations and cat videos.” Not me. Though, to be fair, I’m a big fan of using it for business. 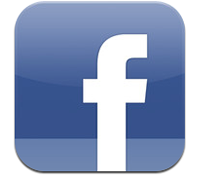 Facebook is the world’s largest social network. To many people, if your business can’t be found there, you “don’t exist.” While you know that’s not true, you need a presence so potential customers can see how AWESOME you are. Next to Google, Facebook would be my number one choice for places to get business reviews. Google is even starting to show your Facebook review rating on their search results page! Also, far more people have a Facebook account than have an established Google account, so it’s a natural place to send them for a review, a like, and to engage in the awesome content you share there! Not every one of your customers is going to be thrilled with your service. 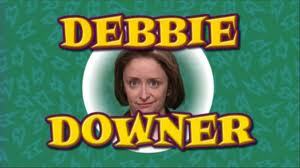 While you can expect it to be a VERY small number, you’ll run into the occasional Debbie Downer that is never satisfied with anything and leaves a bad review or post on your page. Facebook is a great resource for not only getting the notice quickly, but also responding quickly and publicly so that other potential customers can see how responsive you are. According to a recent study, the average amount of time spent on Facebook every day is 20 minutes (obviously, some people are MUCH higher than that). That means you have a short, but sufficient, window of time to catch someone’s attention with posts from your page. When you log onto Facebook personally, you only see a fraction of what your contacts are actually posting. The Facebook algorithm essentially chooses what content you see based on what you’ve liked in the past. So, unless your customer has been really engaged with you in the past, they may not see your regular daily/weekly posts. Plus, the average consumer needs to see an ad or post from you at least 5 times before they’ll make a purchase. BUT you have an opportunity through paid ads to garner more attention with past and future customers. Not only can you target demographic groups based on their characteristics, but you can also create different ads for people who have or haven’t already liked your page. *BONUS: If you’re really into this, you can get what’s called a Facebook Pixel, which is essentially a small bit of code you have embedded on your website. Every time someone visits your website (regardless of how they got there), that pixel will “fire” and follow them around so that the next time they log on to Facebook, you can show them an ad and remind them how amazing you are. Your business needs Facebook. In today’s market, you’re going to fail in the long run if you don’t have a presence there. You need to have a business Facebook page. If you don’t already have one, watch this webinar recording to learn how. Encourage your customers to like your Facebook page and leave a review. It’s easy for them! Make sure that you, or someone you trust, monitors your Facebook page to quickly address any customer service issues that may arise there. 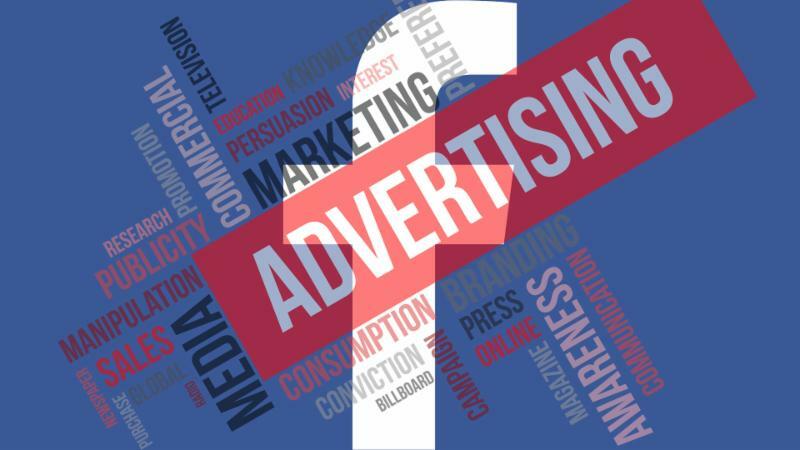 Take a look into advertising on Facebook. It’s very inexpensive and is a great way to connect with interested people.